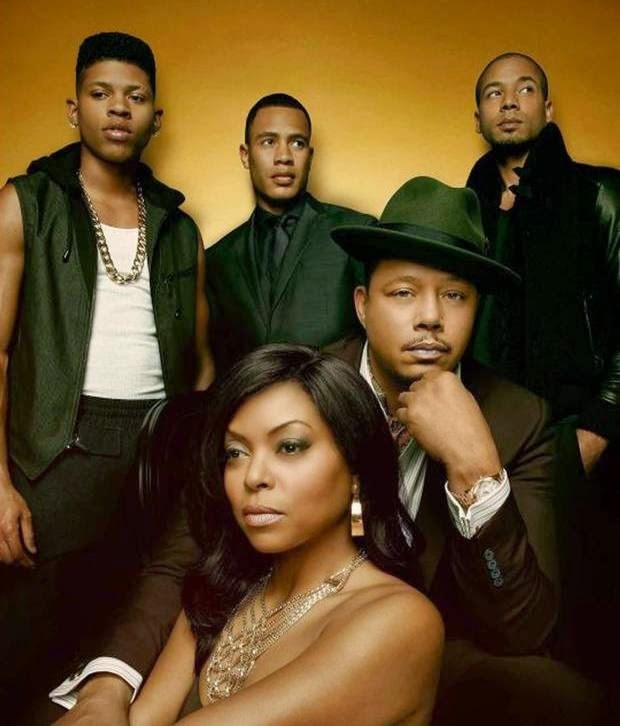 According to the final data released this week, Empire, starring Taraji P. Henson and Terrence Howard, surpassed The Big Bang Theory as broadcast television's no.1 series this season in the coveted 18 - 49 advertising demo. That’s most important scripted series—Sunday Night Football is slightly more popular, as Adalian also pointed out. And when you add cable to the mix, The Walking Dead crushes them all.